The Rooms manages three regional museums in the province. 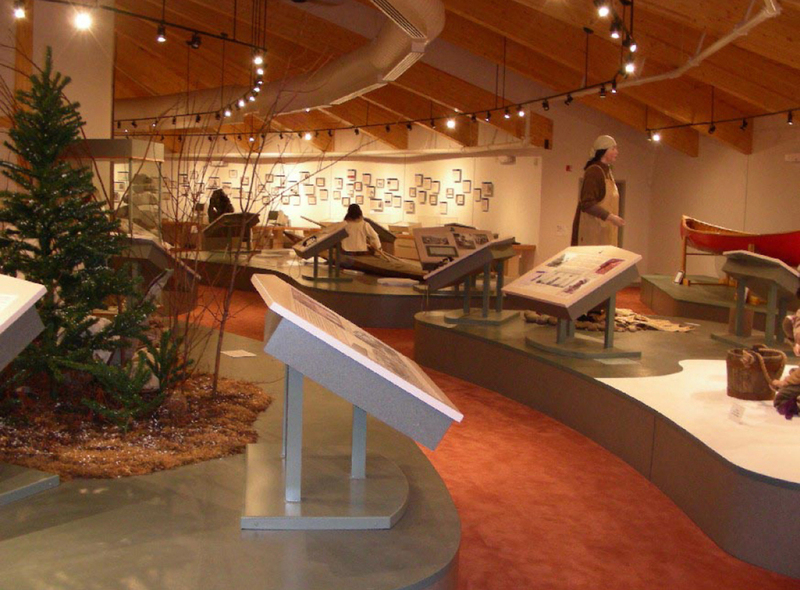 Mary March Provincial Museum, Grand Falls-Windsor, NL – Discover the rich history of Central Newfoundland, from indigenous cultures that thrived here to the great changes of 20th century industrial development. Learn more. 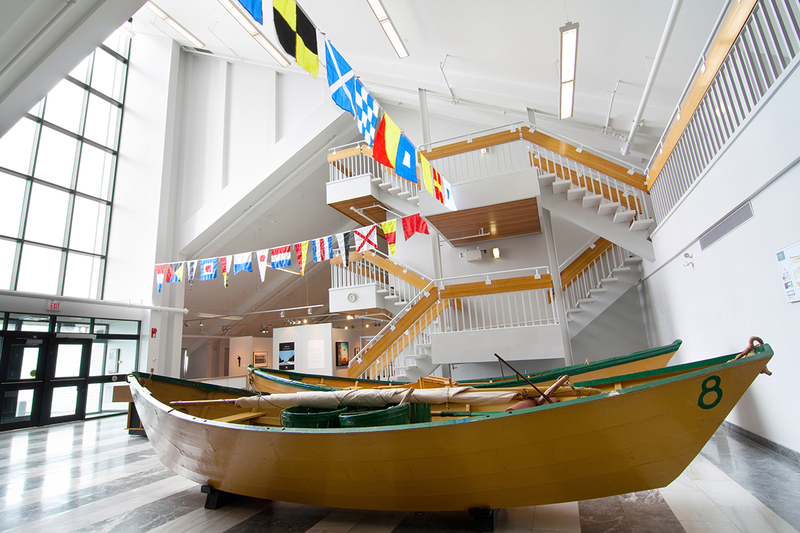 Provincial Seamen's Museum, Grand Bank, NL – The resourceful people of Newfoundland and Labrador have made a life from the sea and the land. This museum exhibits commonly-used items dating from the 1800s through to now. Read more. Labrador Interpretation Centre, North West River, NL – At the Labrador Interpretation Centre you’ll discover the founding peoples of Labrador—Innu, Inuit, Métis and Settlers. Here, you will explore our ancient indigenous history and see how we live our lives today. Read more. Discover the rich history of Central Newfoundland, from indigenous cultures thriving here 5,000 years ago to the great changes of 20th century industrial development. Displays include artifacts of ancient Maritime Archaic Indians, the Palaeoeskimo and Beothuk, and of the European and Mi’kmaq who came next. At the Labrador Interpretation Centre, you’ll discover the founding peoples of Labrador—Innu, Inuit, Métis and Settlers. Here, you will explore Labrador’s ancient indigenous history and see how we live our lives today. The permanent exhibition The Past is Where We Come From combines voices, art and artifacts from each of our cultures. The exhibition is presented in Inuktitut, Innu-aimun and English. Special events and temporary exhibitions are presented each year. Admission is free. 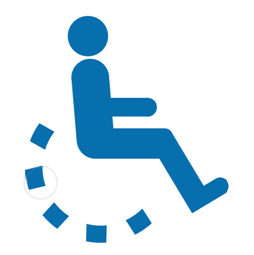 Fees apply to some special events. 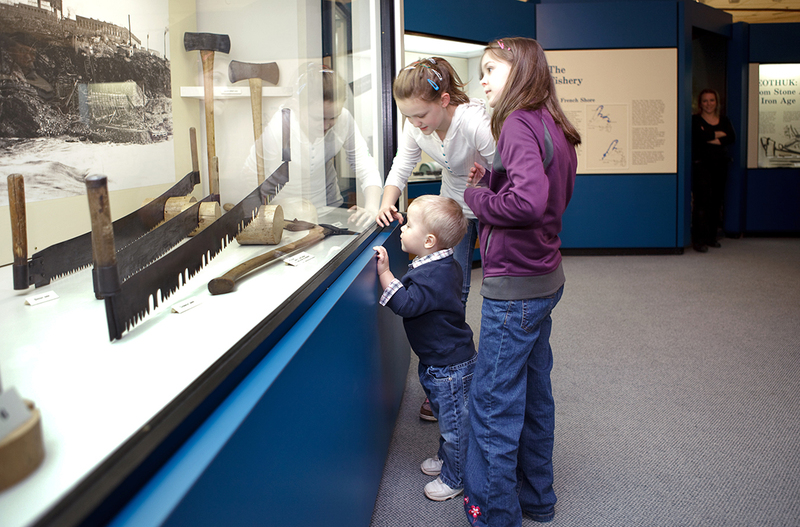 To find out about temporary exhibitions and events, or to book a tour, call (709) 497-8566.